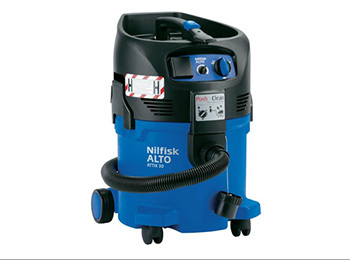 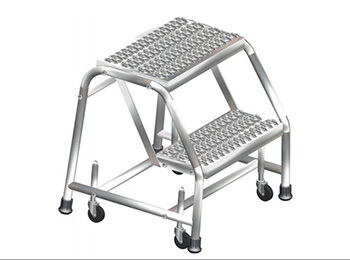 Manufactured by Eagle We sell different capacities. 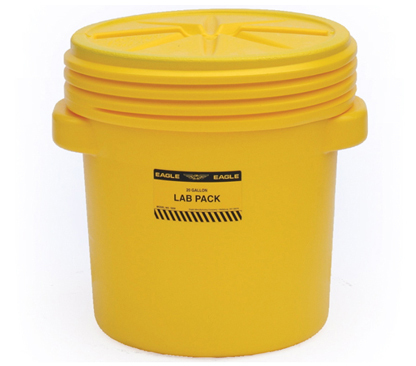 For nearly 30 years, Eagle Manufacturing’s ever-growing Poly Drum product line has handled both hazardous and non-hazardous material storage needs for our customers by offering Lab Packs, Overpack, Open-Head and Salvage Drums. 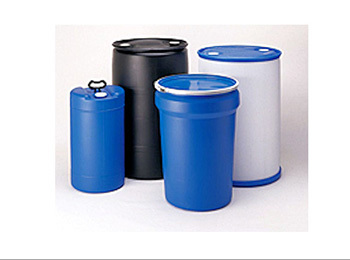 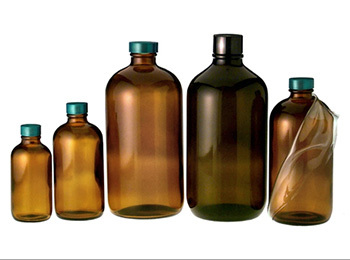 The 14-, 20-, 30- and 55- gallon lab packs and open-head drums are available with plastic lids and a choice of metal or plastic lever locking rings. 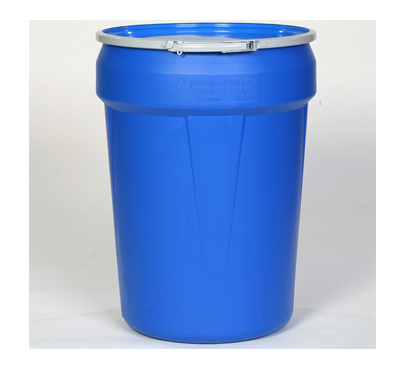 The 14-, 20-, 30-, 55-, 65- and 95-gallon overpack and salvage drums are available with metal bands or screw-on lids. 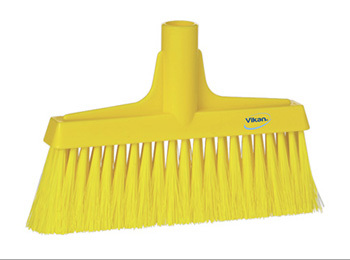 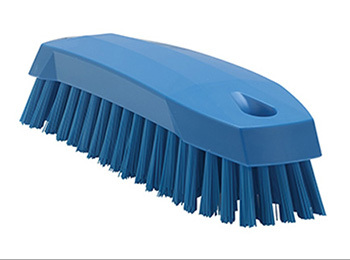 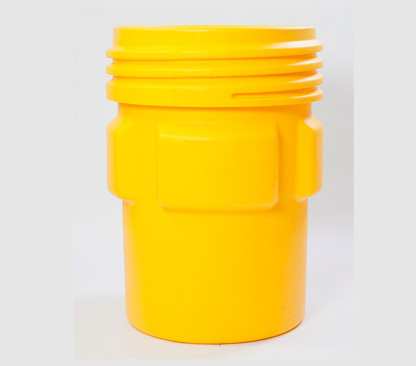 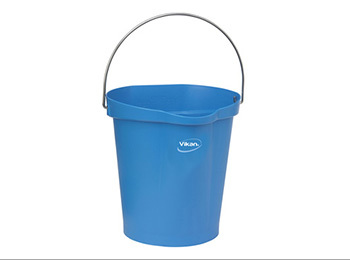 All models are constructed of chemical resistant, high-density polyethylene (HDPE) with UV inhibitors, durable and lightweight and available in yellow, blue and black. 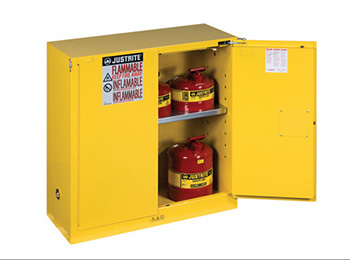 All of our products are 100 percent made in the USA.